One of the main reasons for enjoying a piece of music is how it appeals to the ear and, perhaps, to the emotions. But for many, knowing the back story of a composition can often enhance one’s appreciation. Kind of like that somewhat apocryphal lark of how Paul McCartney’s original title of the Beatles’ classic Yesterday was “Scrambled Eggs” – how can you not listen to that song a little differently once you know that?! Similarly, Sergei Rachmaninoff’s Symphony No. 2 in E minor has some interesting stories attached to it. 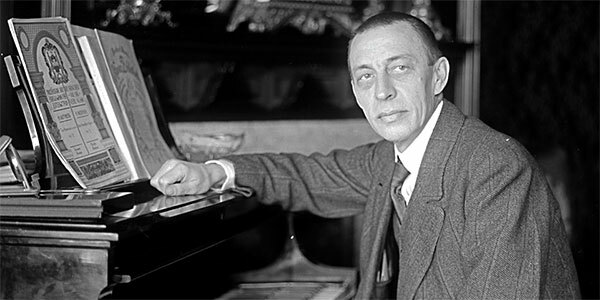 The piece was composed in 1907 while Rachmaninoff was in Dresden, Germany, where he moved his family after serving two years as Maestro of the Imperial Opera at the Bolshoi Theatre in Moscow. This move allowed him to focus more time on composing (for which he felt himself more suited) rather than conducting. During this sojourn, he had three musical compositions to work on: (1) a piano sonata; (2) an opera; and (3) his Second Symphony. Interestingly, he ultimately completed the sonata and the symphony; the opera, Monna Vanna, would go unfinished. By 1907 and the writing of Symphony No. 2, Rachmaninoff had recovered significantly from this early setback. The first major work upon regaining his musical bearings – his Piano Concerto No. 2 – had earned him the Glinka Award in Russia. It’s worth noting that he would also receive the same award for the Second Symphony. 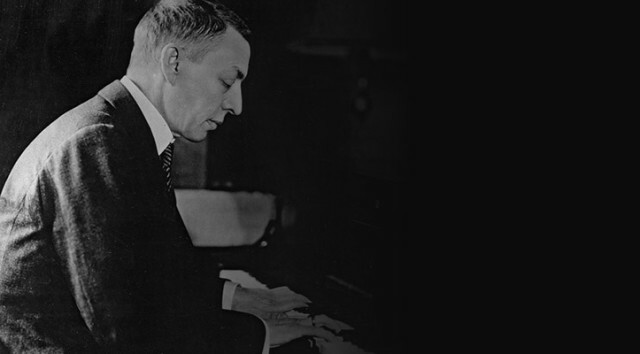 Despite his thirty-four years [Rachmaninoff] is one the most significant figures in the contemporary music world, a worthy successor to Tchaikovsky. This was confirmed most impressively by the new E minor Symphony by Rachmaninoff. After listening with unflagging attention to its four movements, one notes with surprise that the hands of the watch have moved sixty-five minutes forward. This may be slightly overlong for the general audience, but how fresh, how beautiful it is! 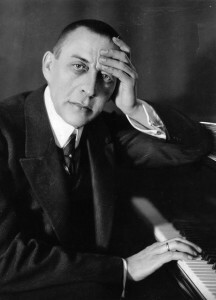 The Second Symphony underwent numerous revisions during Rachmaninoff’s lifetime – even to the point of reducing the overall length from 60-plus minutes to 35. However, since 1970, most orchestras have opted to perform the full work when it is included in their season schedules. For this – and for the fact he didn’t keep his promise to never write another symphony – we can be most thankful! People find connection to classical music in various ways. Some develop their affinity through musical training during their childhood. Others may be introduced to it by a close friend. Still others may “back” into it in unexpected ways. Regardless of how one comes by their appreciation of the classical music genre, my experience has shown that many people maintain a strong bond to the pieces and composers that first grabbed their attention. For me, it was the music of Sergei Rachmaninoff (1873-1943). While I did have some formal music educational experiences growing up – instrumental (trumpet) and choral – I have come to love the piano. And, while many have composed for piano – no one tops Rachmaninoff for bringing out the depth and breadth of the instrument. My guess is that since he was also a singular talent on the piano, he had keen insight into how to write music for it. O’Connell, The Other Side of the Record, Alfred A. Knopf 1947, p. 163. 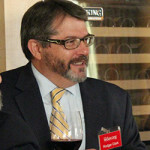 I, too, must confess that I am a child of the 1970’s – and have lived to talk about it! The popular music of that era was an important part of my growing up and as it turns out there is a great Rachmaninoff connection. 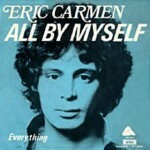 Two of my favorite songs of the 70’s were by Eric Carmen. Some readers may confess to remembering them: All by Myself and Never Gonna Fall In Love Again. As it turns out, Eric had some serious classical music training and was a fan of Rachmaninoff. The two songs noted above borrow heavily from the master pianist/composer. The main melody from All By Myself comes from the 2nd movement of Rachmaninoff’s Piano Concerto No. 2; and the melody from Never Gonna Fall In Love Again is from the Adagio movement of Rachmaninoff’s 2nd Symphony. An interesting aside in the Carmen-Rachmaninoff story is that when Carmen released All By Myself, he thought that Rachmaninoff’s music was in the “public domain” and usable with no restrictions. It turns out Carmen was contacted by Rachmaninoff’s estate and informed otherwise. A settlement was quickly reached and, given Carmen’s love of Rachmaninoff music, I’m sure he didn’t mind contributing to the composer’s legacy.